Earlier today, EOSIO announced the launch of Demux, a tool to help developers simplify complex DApp development. It seeks to solve problems common to complex DApp development by off-loading queries to the developer’s desired database. The blockchain platform announced on its Medium page earlier today the introduction of Demux. Demux is a newly developed open-source development tool for the EOSIO community that makes the process of complex DApp development simpler. As indicated in the official announcement, the new tool got inspiration from Redux and the Flux Architecture pattern of Facebook. 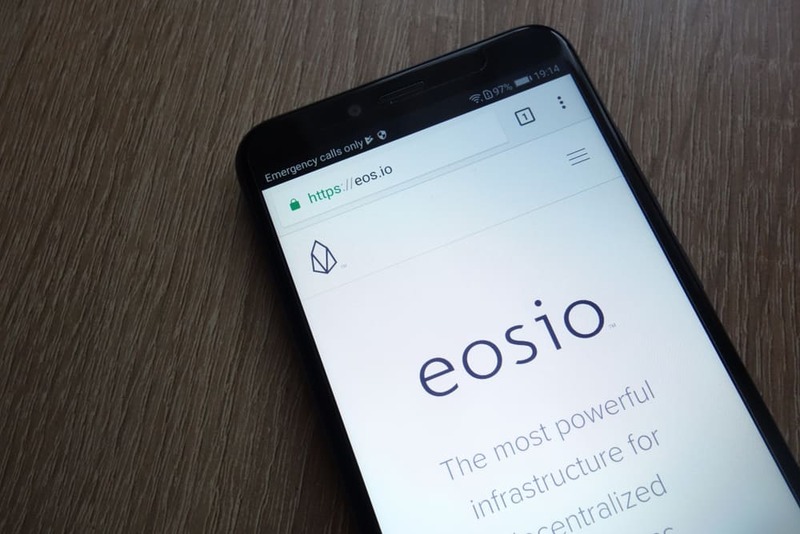 To that end, it has a back-end infrastructure pattern that allows sourcing blockchain events in a bid to carry out updates on queryable databases for those applications that are built on the EOSIO blockchain. The architecture will enable app developers to utilize traditional databases such as Postgres SQL or Mongo in such a way that the data stored on the databases are verifiable by the blockchain. This will allow developers to enjoy both the speed and flexibility that characterize traditional databases while also benefiting from the immutability and trust that characterize blockchain technology. There are different problems that developers encounter when building complex DApps and they need to retrieve data directly from the blockchain. Demux aims to solve such problems by off-loading storage and queries to the developer’s preferred database. Subsequently, as blockchain events take place, the developer’s selected database is updated by the Updater functions, which deterministically process a collection of Action objects. In turn, the database can then be queried by the developer’s front-end DApp through APIs such as REST, which reduces the amount of direct interaction that the developer has with the blockchain when trying to retrieve data for the DApp. This process also helps developers reduce the amount of data they have to store in RAM, thereby lowering the operating costs of applications while also improving the efficiency of the architecture. Full details about Demux can be found here.